Looking to add some additional pizazz to the Music app in iOS 8.4? If so, then you should consider giving WaveFlow a try. 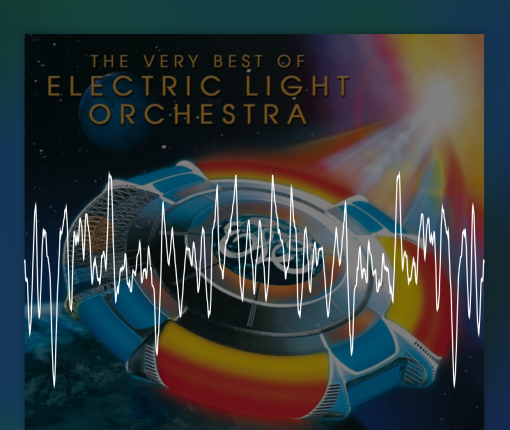 WaveFlow, a new jailbreak tweak, adds a music visualizer to both your iPhone’s Now Playing interface in the stock Music app, and on your iPhone’s Lock screen. It only works with the stock Music app, but if that’s your primary method for playing tunes, it’s definitely work checking out. If you haven’t upgraded to iOS 8.4, it’s now too late. Apple has closed the iOS 8.4 signing window according to IPSW.me. It’s now impossible to upgrade or downgrade to iOS 8.4. All users are now forced to iOS 8.4.1 or higher upon restore. I’ve been running the iOS 9 beta on my iPhone 6 Plus and have been using the iPhone 5s as my jailbroken device for the last 2-3 weeks. My idea was to use the iPhone 5s as my jailbreak device, and keep my daily driver—my iPhone 6 Plus—jailbreak free. As we told you about earlier, the iOS 8.4 jailbreak is now officially available on Mac from TaiG. The TaiG jailbreak tool for Mac is a simple and easy to use tool to jailbreak your iPhone or iPad on your Mac without having to resort to using a virtual machine. 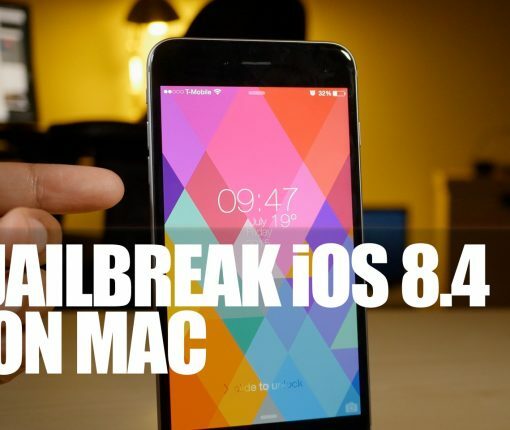 In this video tutorial, I will show you how to jailbreak iOS 8.4 on your Mac using the TaiG tool. The TaiG team has officially released version 2.4.3 of its iOS 8.4 jailbreak tool for Windows. The update piggybacks off the beta version of the 2.4.3 release that was ushered in last week. Version 2.4.3 brings jailbreak optimization to the fore, and should theoretically result in a more stable and straightforward jailbreak experienced for its users. 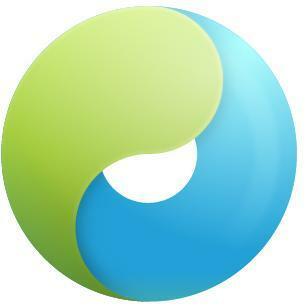 If you’ve yet to jailbreak, then we recommend using TaiG 2.4.3. You can find the full download in this post. One of the very first things that I tried when I got the iPod touch 6th generation (full review) was to jailbreak. To my surprise, both the PP jailbreak for Mac and the Windows-only TaiG jailbreak for iOS 8.4 worked out of the box. This surprised me because in times past, the tools used to perform the jailbreak needed to be updated to support new devices. With the iPod touch 6th generation, this is not so; you can jailbreak immediately. 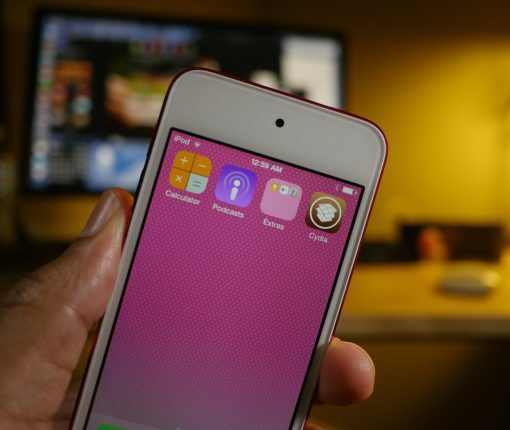 In this post, I’ll show you how easy it is to jailbreak your iPod touch 6 using the latest version of TaiG. The folks at TaiG have released yet another beta for the iOS 8.4 jailbreak tool on Windows. Labeled version 2.4.3 beta, this update is there to optimize the jailbreak process. As TaiG has been doing for some time now, they are suggesting that jailbreakers stick to the public versions of the TaiG tool, and leave the beta versions to testers. In this post, you’ll find the download links for both the publicly available version of TaiG and the beta version. 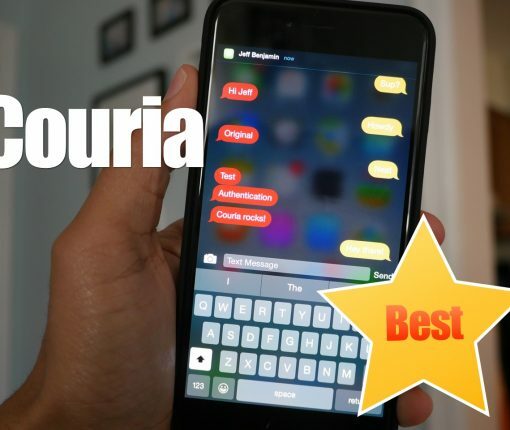 In the absence of biteSMS, Couria has historically stepped in to help fill the large void left by the once venerable quick reply and quick compose tweak for jailbroken iPhones. Thankfully, Couria is really good at what it does, and arguably better than biteSMS in some respects. I really like Couria’s lightweight footprint. It’s fast, easy to use, and fits the stock Messages app like a glove. For these reasons, it’s hands-down the best way to use quick reply and quick compose with the stock Messages app. 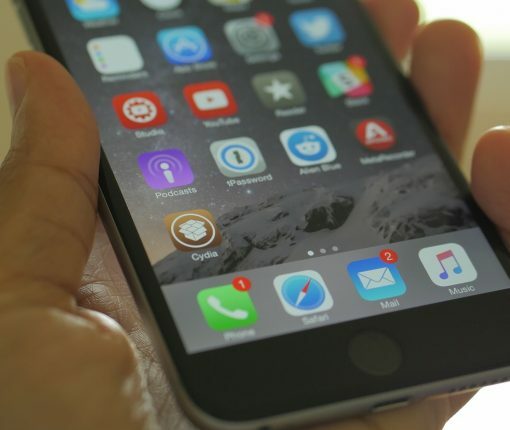 The PP untethered jailbreak for iOS 8.4 is out, and it has been confirmed to work. As we continue to wait on a possible TaiG jailbreak for Mac, the 25PP team is making it so that Mac users can jailbreak now. Of course, you can always use the virtual machine method for jailbreaking iOS 8.4 using TaiG on Mac, but the PP jailbreak tool is as simple as simple gets for Mac users. 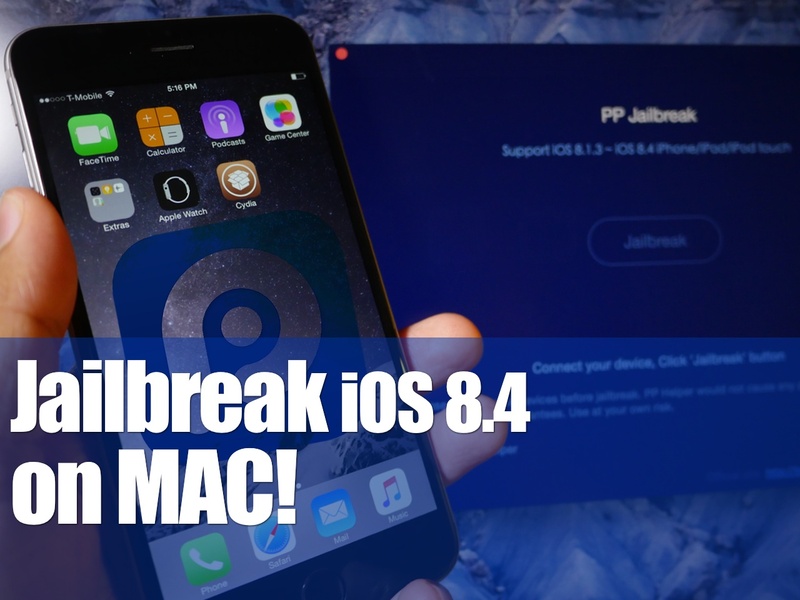 Inside, we’ll show you how to jailbreak your iPhone, iPad, or iPod touch running iOS 8.4 on Mac using PP jailbreak. Poll: Does a Mac version of TaiG even matter at this point? The TaiG jailbreak for either iOS 8.3 or iOS 8.4 has been out for over two and a half weeks. 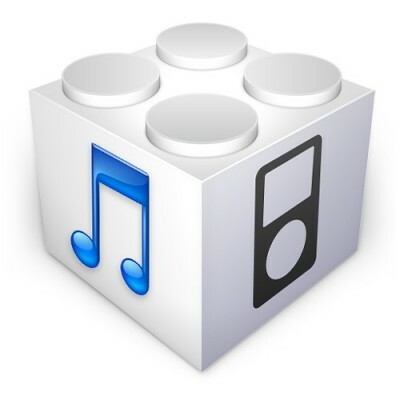 Many users have jailbroken their iPhone, iPads, and iPod touches as a result. 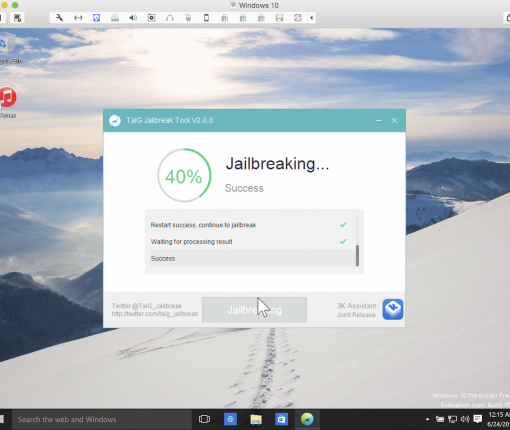 Even though the TaiG tool has been Windows-only this entire time, plenty of Mac-only jailbreakers have been able to use it by means of a Bootcamp partition, or a virtual machine—which is far and away the most popular way to jailbreak on a Mac. So the question stands to be asked: do you even care about a Mac version of TaiG at this point? Rumors are swirling that a Mac tool is indeed in the works, but it’s been so long, I imagine most who were starving for a jailbreak either used a friend’s Windows computer, or took advantage of one of the above options. Earlier today, TaiG released version 2.4.1 beta of its iOS 8.4 jailbreak tool on Windows. This update was aimed at fixing the frustrating 60% hangup issues that occurred during the jailbreak process. Well under 24 hours later, and TaiG has upgraded the beta jailbreak tool to a public version. As such, the TaiG team is recommending that all new jailbreakers use version 2.4.1 instead of previous versions. If you choose to hide Apple Music on an iPhone, iPod touch or iPad, the Music app gains a new Connect tab. Described by Apple as a place where “musicians give their fans a closer look at their work, their inspirations, and their world,”Apple Music Connect permits music lovers to view and follow an artist’s stream, like and comment on their posts and more. Apple Music Connect is basically Ping 2.0. The feature is a tad crude in appearance and feels rough around the edges so little wonder that some folks don’t view Connect as valuable enough for it to deserve its own tab. Wouldn’t it be great if you could get rid of the Connect tab? Thankfully, there is. You’d be forgiven for thinking that the Connect feature couldn’t be disabled: Apple has made sure to burry and hide it in an obscure place. In this post, I’m going to explain precisely how you can disconnect from Connect in Apple Music on iPhone, iPod touch, iPad or Mac.